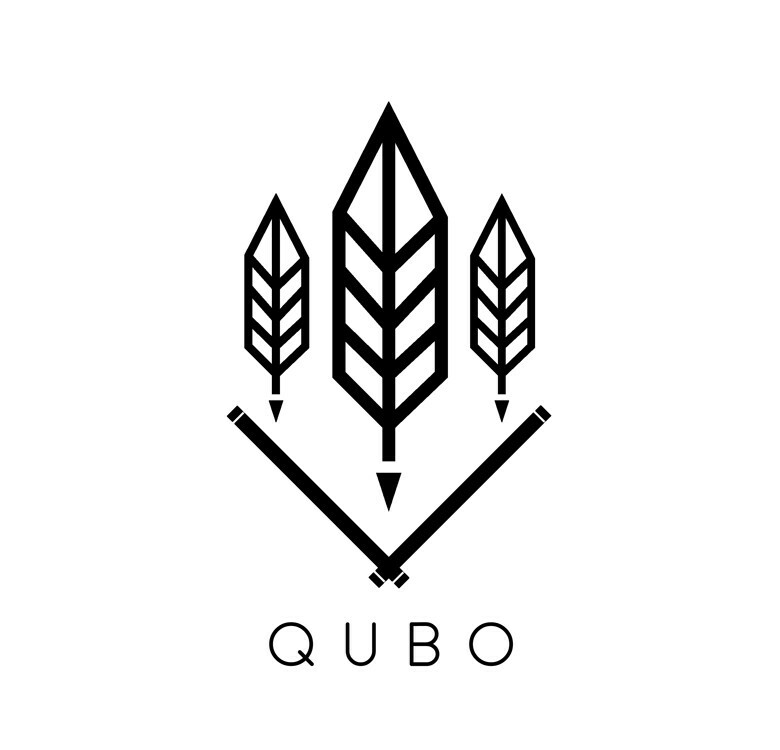 Cultivate your green thumb with this set of 7 Do-It-Yourself Garden Kits from QUBO. 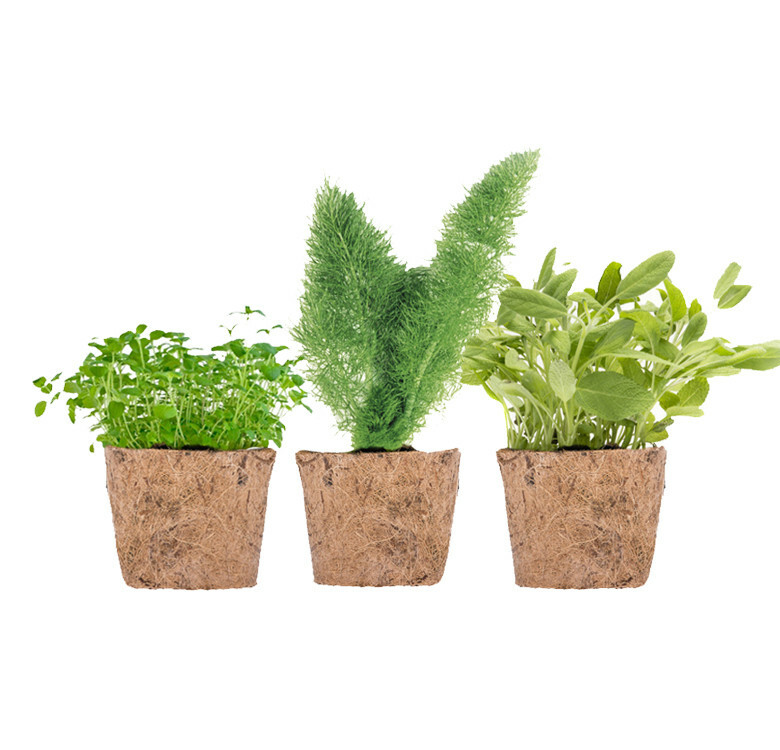 Make gardening a successful and personal activity by growing three of your chosen herbs in your own home. 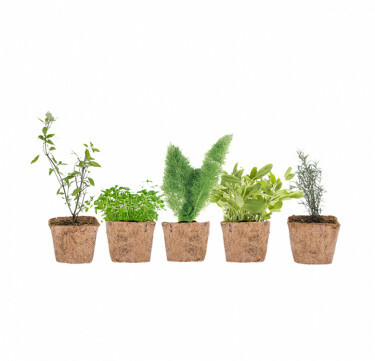 Choose from an extensive range of herbs: Thyme, Genovese Basil, Oregano, Parsley, Elephant Dill, Garlic, Chives, Arugula, Peppermint, Rosemary, Cilantro, Thai Basil, Marjoram, Fennel, Sage. 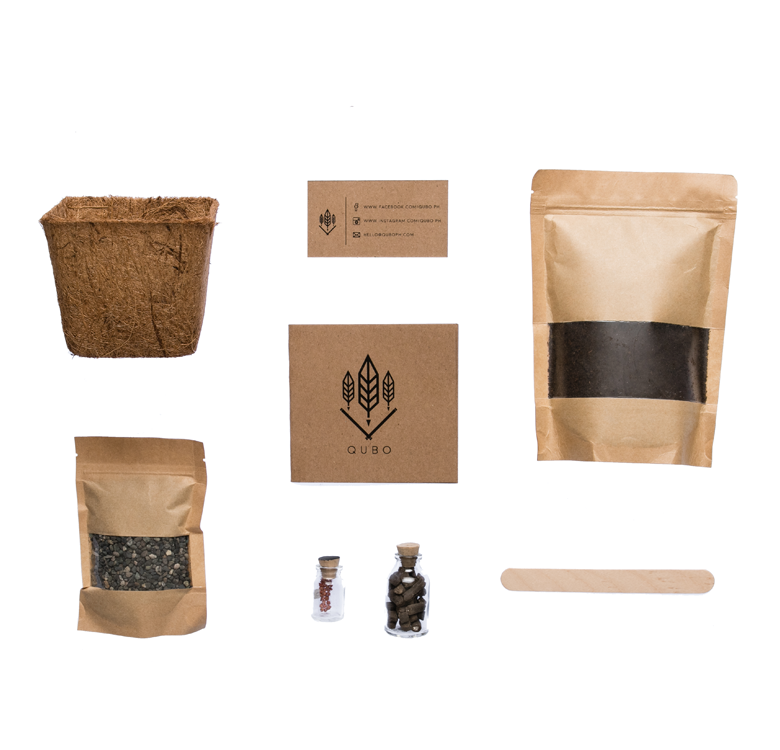 Each kit includes seeds, a coconut husk pot, pebbles, organic fertilizer, potting mix and an instruction manual. Each kit includes seeds, a coconut husk pot, pebbles, organic fertilizer, potting mix and an instruction manual. Notes: Upon fully payment of the item, please email support@knotsandpans.com for your choice of seeds. If the kit is planted within 60 days of purchase and seeds do not sprout, a new batch of seeds will be delivered for free. 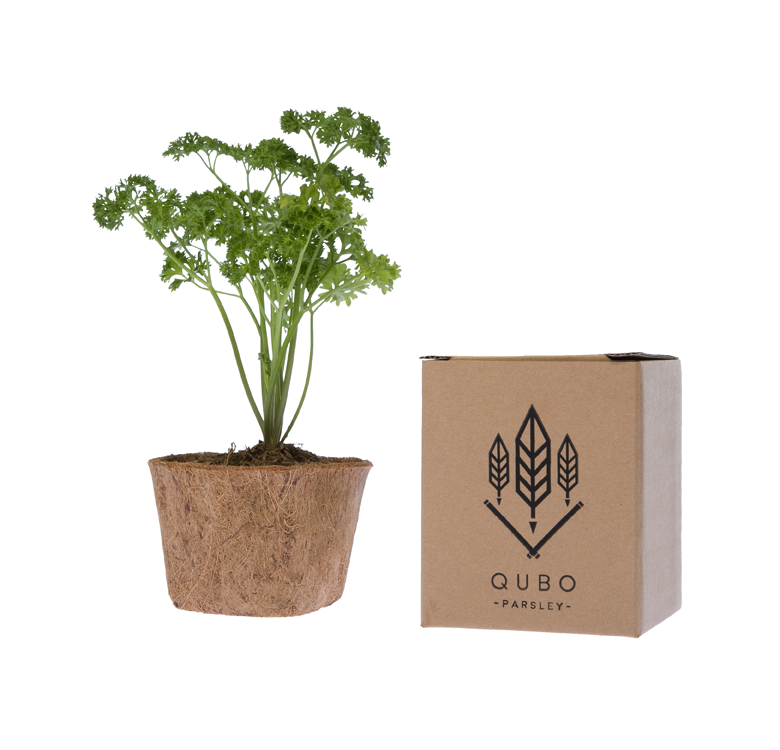 Qubo is a local brand of DIY garden kit that provides a delightfully convenient gardening experience by fitting all the components one needs to create their very own edible herb garden in one elegantly packaged box. 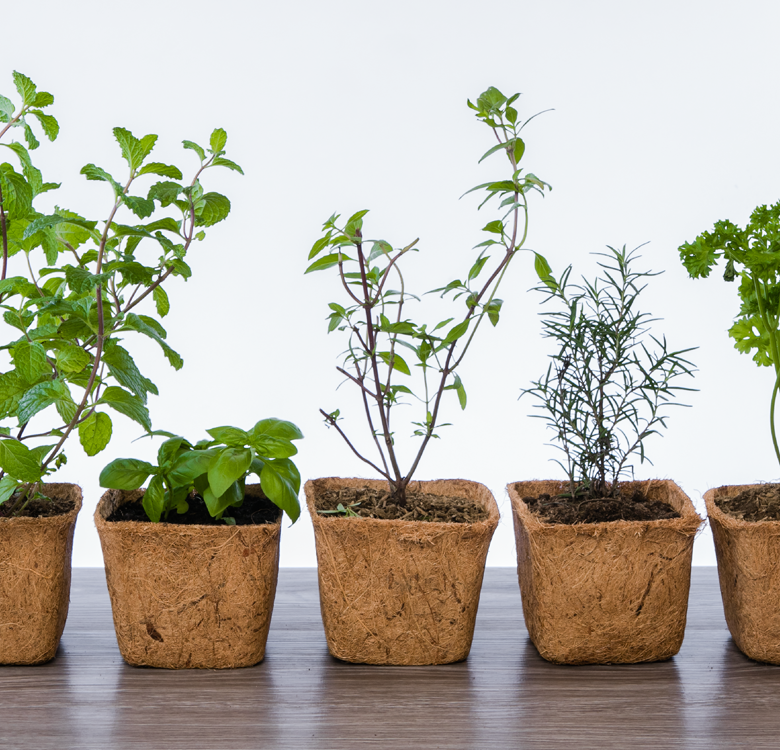 It can serve as the perfect gift or giveaway to first-time or experienced gardeners, and enthusiastic city-dwellers of all ages.